Watch the dramatic visuals for the band's comeback single, and find out where you can see them live in 2018. 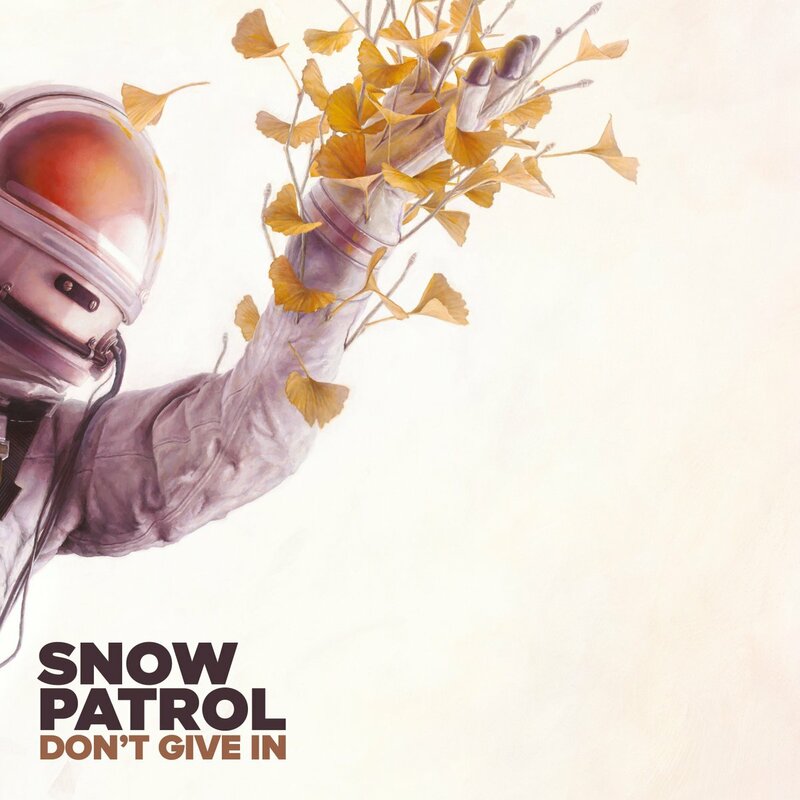 Snow Patrol have returned with their Don't Give In single and its accompanying visuals. The defiant track is the first cut to be taken from their seventh studio album, Wildness, which is set for release on 25 May and can be pre-ordered now. 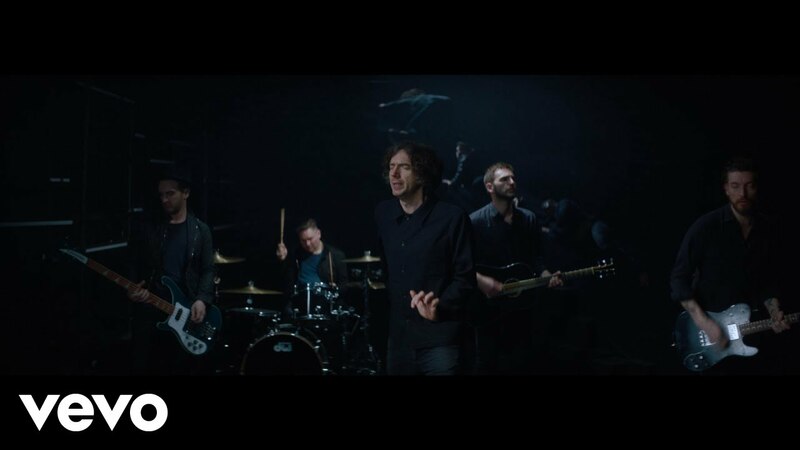 Speaking to Radio X's Gordon Smart about their first official single seven years, frontman Gary Lightbody said: "It's a song about a friend who was struggling and I was trying to speak to him, trying to help him through it. And as friends do for each other and how plenty of friends have done for me. Asked how he feels about being back after so long, the Chocolate singer revealed: "I'm excited about it. I'm excited about having new music out. I'm excited to get going again, really excited about touring again." He added: "Until the first single and maybe till the album comes out, I'm not going to believe it until it's all out there." Meanwhile, Snow Patrol have announced live dates in the UK, Ireland, including a date at London's Islington Assembly Hall.